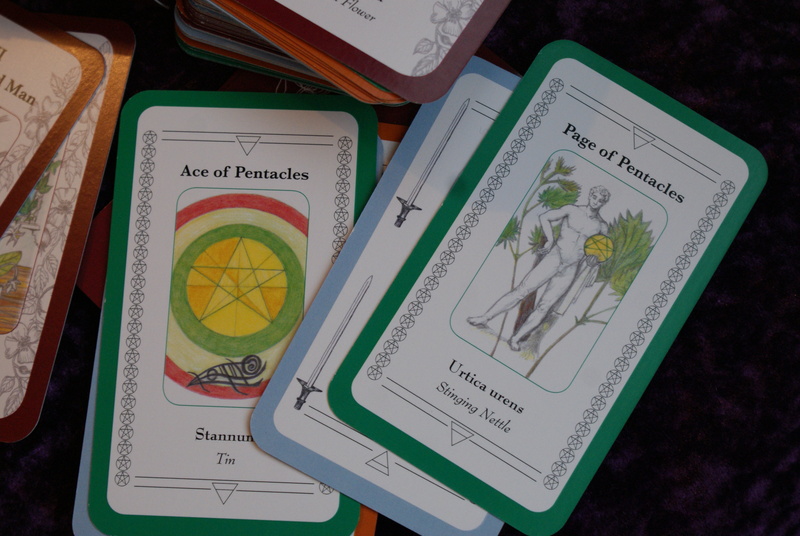 An interview with Homeopath Tracy Ferriss, about the creation of her ‘Homeopathic Tarot Deck’ | Clever H. - the Mag! Tracy Ferriss is a Homeopath that decided to take up Homeopathy after it helped her recurring ear infection. Inspired by Kents Repertory at a book sale at the Royal London Homeopathic Hospital, she signed up to study at the London School of Classical Homeopathy in 1996. Until now, she had always kept her Homeopathy and her esoteric interest in Tarot separate from her vocation. However, when she and Angie Thorpe, a graphic designer from Harlequin UK Ltd (Mills & Boon), met at a party, they both decided to combine their skills and design their own tarot deck. Hello Tracy, Thank you for joining me for this interview and for sharing a bit about this project of yours: A homeopathy tarot deck. Q1: – What an unconventional idea, and somewhat controversial combination… how did you come to find that Homeopathy could be blended with art & and most of all the esoteric practice of playing the tarot? When marketing oneself as a Homeopath, it is always a challenge choosing an image that illustrates the multi-faceted nature of Homeopathy. The freedom of sketching enabled me to express the similarities that I could see in the characteristics of the tarot and that of certain Homeopathic remedies. Each card in the tarot has a personality or particular nuance with symbolism and meaning. Mental and emotional traits of Homeopathic remedies can be seen in the tarot. I knew it was perhaps controversial but I dared myself to do it. Q2: – How did you approach the project? How long did it take from idea to actual deck? I literally felt my way around the tarot design and picked remedies from the Materia Medica that popped into my head at the time. For example The Fool is foolhardy, penniless and brazen; Sulphur came to mind immediately for that card in the Major Arcana. I would draw the images and then once a month, Angie would frame them and then choose the font and colour for design. I used pencils as I feel that it provided a softness and delicacy to the image. It took us a total of two years to complete the images for the deck. Q3: – I can imagine it being quite difficult to sum up a homeopathic remedy picture into a single card design. How did you two go about it? It was important to keep focussed on the meaning of the tarot; the theme of Homeopathy was actually secondary to the original template of the tarot. (I used the familiar Rider Waite tarot as a guide to the sequence of the cards.) I actually had dreams that led me to particular designs and meanings, it was quite a journey. I didn’t intend to pick Chalice Well Water as a remedy but it came to me in a dream just before designing the Ten of Cups. Q4: – Having in mind the creation of a tarot game, how did you manage to link the homeopathic remedy pictures and tarot card meanings? I didn’t censor myself; I let myself be led by dreams, meditation and everyday life experiences. Nothing felt contrived, it was important to stay in the creative flow – to respect both Homeopathy and the Tarot. Q5: – How should the cards be interpreted; their meaning be mapped to the readers questions and purposes? The simplest way to use the tarot is for the reader to remain passive, receptive and shuffle the cards until you feel the need to stop, then cut the deck and read the title of the card and look up its meaning. The other way is to spread the cards as in a normal tarot spread and read the cards in relation to each other. We are writing a book to explain how to do this; it can be as simple or as complex as one needs. Q6: – Homeopathy at large has to fight for its scientific recognition and acceptance, how does connecting the scientific practice of homeopathy to an esoteric game work out in terms of skeptics’ reactions? Have you been confronted with ‘non-homeopathic’ critique and opposition at all? Homeopathy needs to flourish and exhibit its brilliance in many forms. It is both scientific and poetic. Regards the skeptics, we’re damned if we do and we’re damned if we don’t – so let’s have fun creating and exploring! Of course I want to keep the integrity of Homeopathy, it is a most complete and perfect medicine; I like to think I have the intelligence and discernment to know the difference between professionalism and a little personal reflection. I see this deck as a reflective tool for the practitioner, not a mode of prescription. However, there are some strange synchronicities that take place which can bring a smile or raise an eyebrow! Q7: – How did the homeopathic community surrounding you react to this unlikely merger? Undoubtedly, some might see this as ‘pouring oil into the fires of critics and skeptics’? There were some concerned people in the Homeopathic community that were uncomfortable with the esoteric connection but this pack is a conversation starter and we hope that it entertains as well as inspires. It has been described as feminine, light and coherent. Q8: – Are homeopaths inclined towards esoteric games, more than other people; what do you think? Homeopaths and Homeopathic students need varied ways to learn and memorise remedies. This tarot can jog the memory and propel further thought on groups of remedies such as the metals, the milks and the salt compounds etc. In fact Jeremy Sherr used a right brained approach in his book, Dynamic Materia Medica, Syphilis. He used prose, poetry and example cases. Also, Peter Tumminello’s book Twelve Jewels has fantastical illustrations of remedy pictures that are illuminating and inspiring. I feel we need more of this kind of thing. Q9: – What is the tarot to you? How do you use it? I quite often cut the cards daily to see what comes up. I write and sketch a lot and the cards can give me inspiration for the day ahead. Q10: – Is your deck aimed at the homeopathic practitioner, the interested lay person or both? How do you intend homeopaths use your deck? 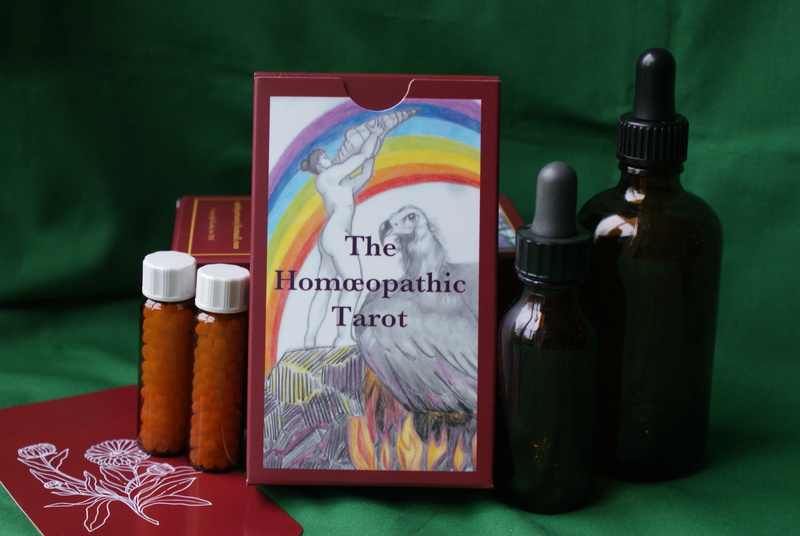 I love the fact that the Icelandic School Of Homeopathy have taken to the Homeopathic Tarot like a duck to water. The students have been inspired and are asking questions about the tarot which is fabulous. The cards can be used in group revision and study as well as in a reflective spread for the sole practitioner. Q11: – Where can we get your deck? Thank very much Tracy for taking time for this interview. Tracy Ferriss LLSCH, MCMA. 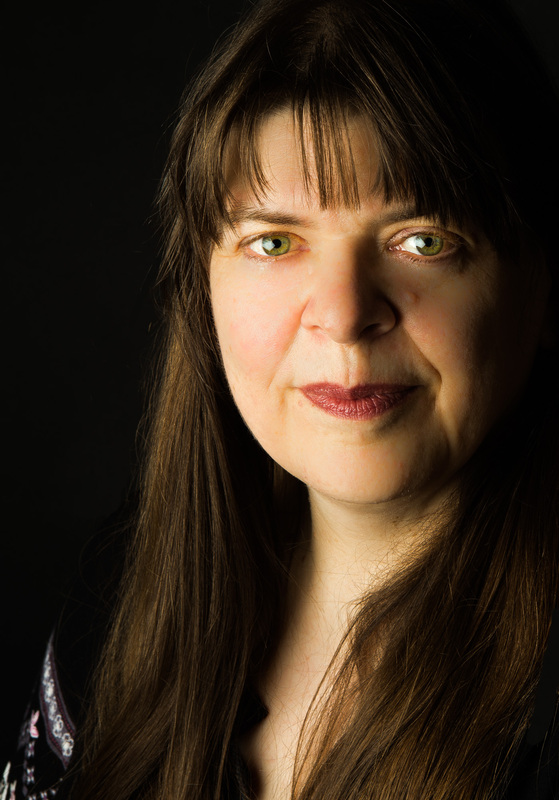 Tracy practises Homeopathy and Reflexology in Twickenham, South West London. She is an active member of Twickenham Art Circle and has a keen interest in animal welfare and environmentalism.